This sweet, shy little girl would love to come home with you. 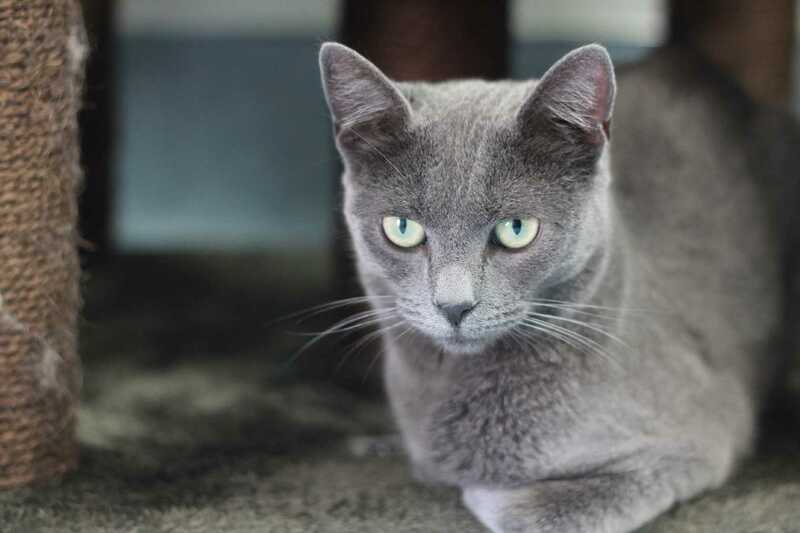 Jill is a beautiful silver grey kitty with a gentle nature. She’s not the most forward, but if you take the time to coax her out of her shell, you’ll be rewarded. Jill would most likely prefer to be an only cat, but she’d do fine with a mellow housemate.